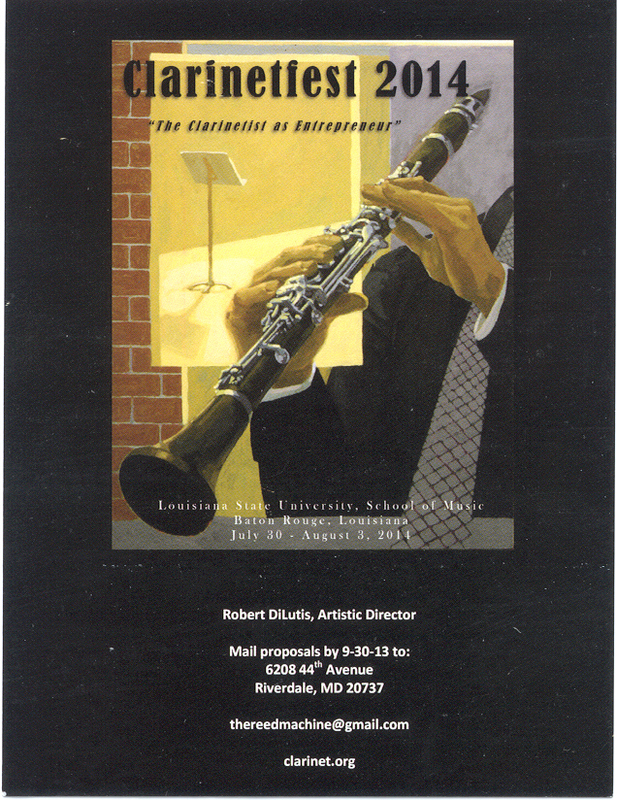 Robert DiLutis has recently been appointed to the faculty of the University of Maryland, School of Music, College Park. 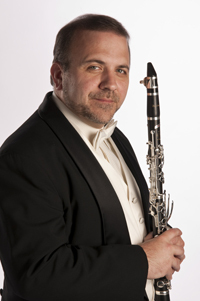 Previously Mr. DiLutis was Professor of Clarinet at the Louisiana State University School of Music, Assistant Principal and E-flat clarinetist with the Rochester Philharmonic Orchestra and Professor of Clarinet at the Eastman School of Music. Mr. DiLutis has also served on the faculties of the St. Mary's University in Texas, and Nazareth College in New York. Most recently Mr. DiLutis developed and taught an Orchestral Audition Training Program for the Eastman School of Music. His many clinics and master classes have included Ithaca College, Hartt School of Music, Boston University, New England Conservatory, Longy School of Music and the Academia y Banda De Musica De Norena, Oviedo, Spain. Making his Carnegie Hall Recital debut in 1989, Mr. DiLutis has also performed as featured soloist with ensembles such as the San Antonio Symphony, Laredo Symphony, Baton Rouge Symphony and the Rochester Philharmonic Orchestra. Recently Mr. DiLutis toured with the New York Philharmonic on its historic trip to Pyongyang, North Korea. Mr. DiLutis is a graduate of the Juilliard School where he studied with David Weber. In addition to his performance career Mr. DiLutis in the creator of the Reed Machine, a reed making device used by top professionals around the world. Mr. DiLutis is an Artist for Buffet Group USA and plays Buffet clarinets exclusively.